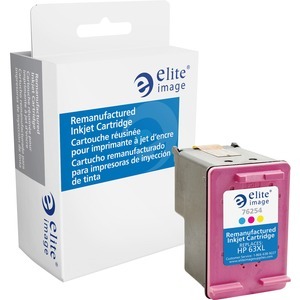 Premium, replacement ink cartridge is designed to be a true quality alternative to the OEM while offering significant savings. Use in HP Deskjet 1110, 1112, 2130, 2132, 3630, 3632, 3633, 3634, 3637, 3831, 3833; Officejet 3830, 4650, 4655; Envy 4512, 4520, 4522 and 4524 for exceptional performance. Cartridge yields approximately 330 pages. Elite Image is ISO certified.